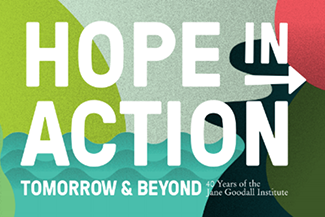 The work of the Jane Goodall Institute aligns closely with several of the goals, and we are invested in their long-term success. 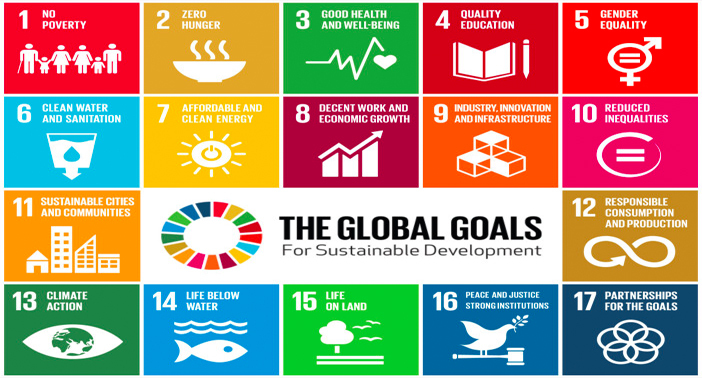 Below are just a few of the ways JGI is contributing to the accomplishment of the SDGs. According to the SDG report, sustained and inclusive economic growth is crucial to achieving sustainable development, which is why SDG 8 promotes sustainable economic growth and employment for all. JGI recognizes that we can’t begin to improve the environment for chimpanzees, without first ensuring that local communities have access to sustainable livelihoods. This is the founding principle behind our community centered approach to conservation. One of our most successful programs has been the creation of woodlots and implementation of agroforestry in communities across central Africa. This provides a new source of revenue for villagers while reducing strain on the forests’ natural resources. JGI has also helped train communities in the practice of animal husbandry and beekeeping to increase economic opportunity.